Would you like to win a Range Rover v6 from FEBER? Come to the 10th anniversary of the Land Rover Party and participate in the draw! 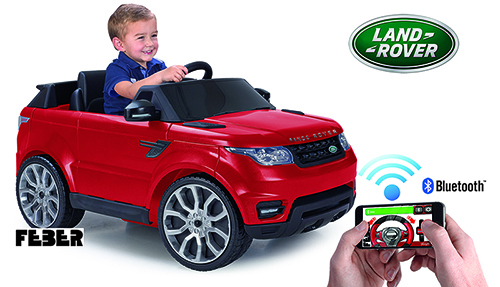 You can drive this car and others in the FEBER’s circuit that you will find in the la Land Rover Party!